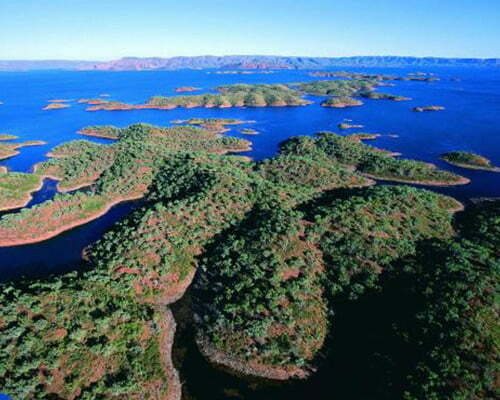 It is our pleasure to offer two unforgettable tours around Lake Argyle, the Kimberley, Western Australia. 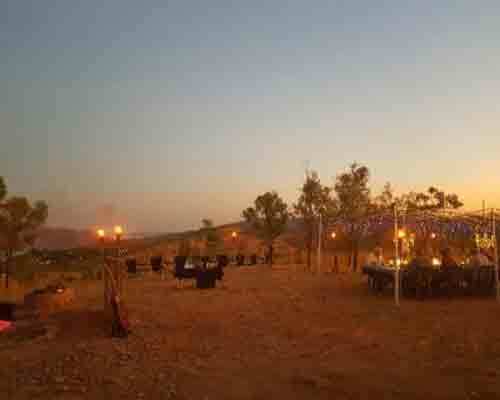 The Durack Wilderness Safari & The Gourmet Camp Oven Experience! 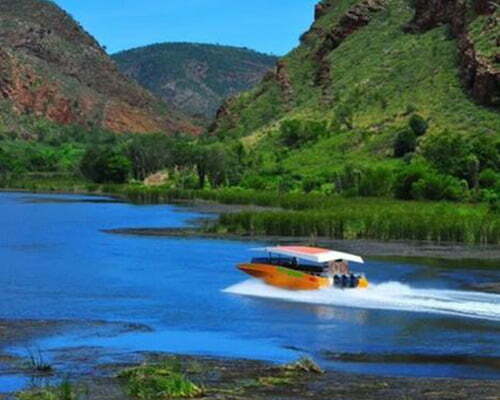 Combine these with a Lake Argyle boat cruise for the complete holiday adventure. 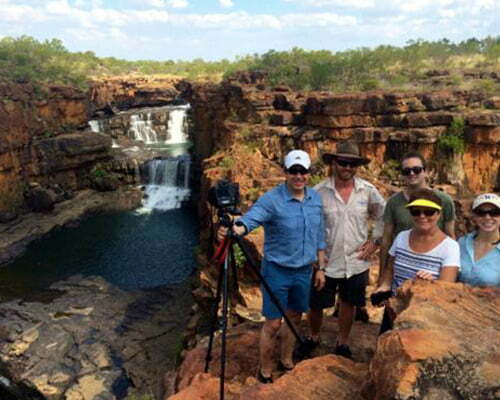 Award winning scenic tours to the Extraordinary East Kimberley!! Kingfisher Tours is a proudly locally owned and operated scenic air tour business. We maintain a large and diverse fleet of tour aircraft, with a dedicated team of experienced aviation professionals who share our commitment to safety and service. 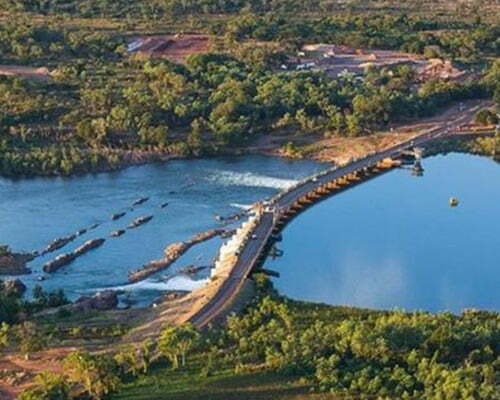 One of the most iconic landmarks in Kununurra built to contain the flow of water from Lake Argyle. The freshwater man made lake contains Freshwater Crocodiles and 21 fish species, it is widely used for recreational fishing and boating. 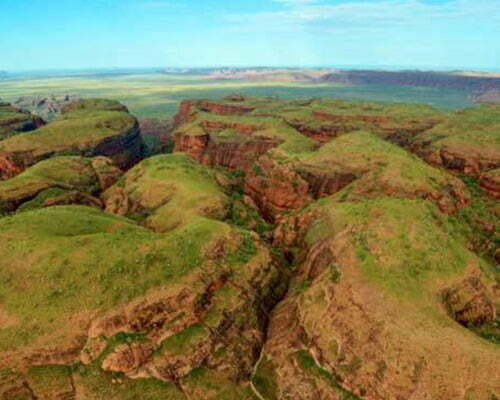 You really have to see the Kimberley first hand to believe it, an air tour is the perfect way to see the vastness of this region, no photo will do it justice. 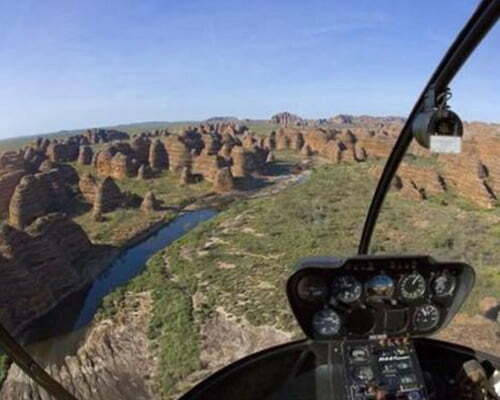 Kimberley Air Tours are a professional and experienced aviation company offering unique tours and charter services throughout the Kimberley region in both seaplane & fixed wing aircraft. Departing Kununurra and Broome. Just over 1km out of town, there is a sealed road to the top with a short walk to look over the town of Kununurra, the Ord irrigation area, Lake Kununurra and the Sleeping Buddha! A great place to watch a glorious sunset. 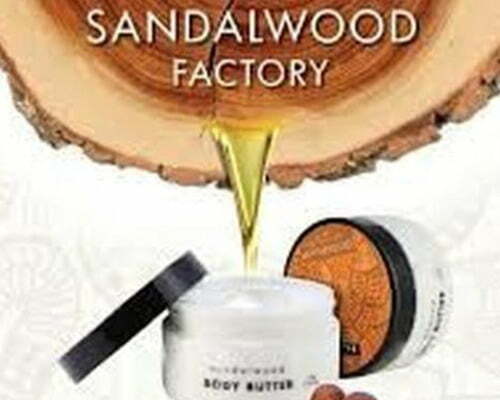 Located less than 5 minutes drive from the centre of town. Offering three short walk trails allowing you to observe nature over 2068 hectares. Resembling a mini Bungle Bungle range, it is accessible all year round. 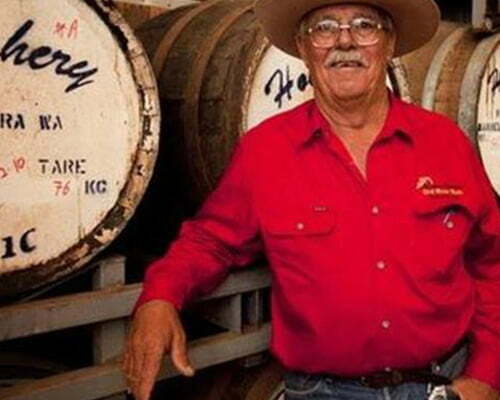 The Hoochery Distillery is the oldest in Western Australia and the only true producer of rum in the Kimberley. With the Hoochery you get no gimmicks, no fancy label, just bloody good dinky-di Kimberley spirit to enjoy around the table! Triple J Tours are passionate about providing the most informative and enjoyable river cruising experience in Australia. Encounter the best the region has to offer with the advantage of expert and experienced guides sharing local knowledge. Somewhere in the remote wilderness of the Kimberley region there is a magnificent lake set amongst some of the most spectacular scenery on earth…there is no better way to capture this beauty than to take a cruise! Specialised charters in bird watching, bush walking & exploration. 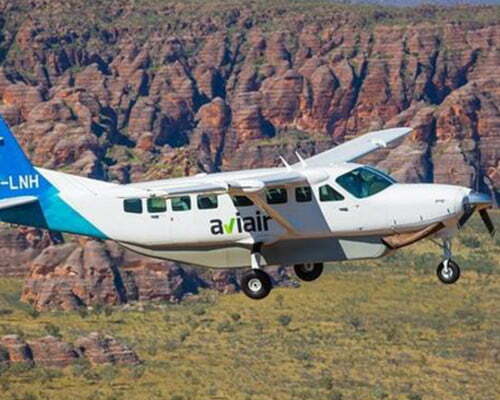 Aviair’s fleet of 15 aircraft are fully airconditioned and the best way to explore the Kimberley’s natural beauty. With scenic air tours, charters, accommodated air safaris, links to thrilling helicopter flights & walking tours, Aviair can show you the best Northern Australia has to offer. 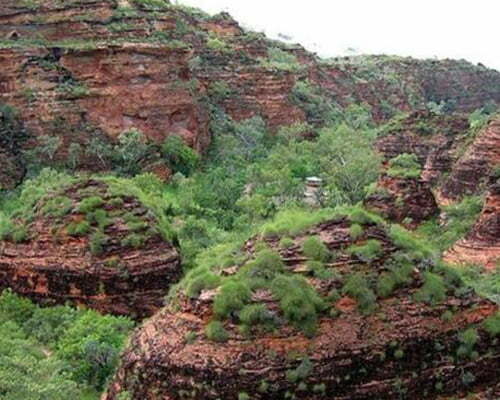 Take a helicopter flight over the Kimberley. There are ancient sandstone domes over 350 million years old, striped in orange and black. Only from a helicopter can you see the Livistona palm trees clinging to the sides of the deep canyons. Choose from 4 departure points for scenic flights, heli-hikes and overnight stay options.